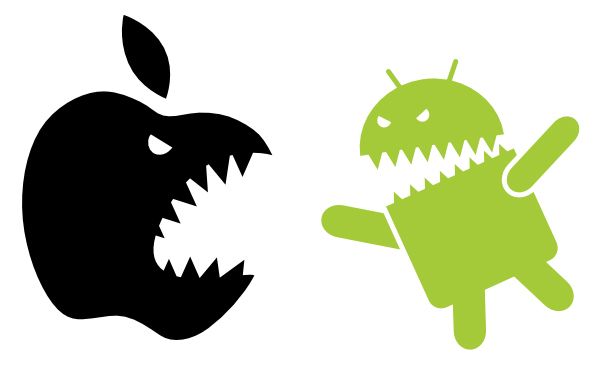 One cannot simply disagree the fact that, any app in iOS device looks better than its counterpart in the Android device. These are one of the mysteries to which we dont know the answer to. Not all the apps, but most of the famous one's like snapchat, facebook and many others look a lot better and work a lot smoother in iOS devices than in an Android device. So this is my list of reasons where iOS outplays Android. Comment down below if you think there is more to add to this list. And if you think I am wrong then here is my lis of Top 7 Things That Make Android Better Than iOS . Hope you have a good day, peace .